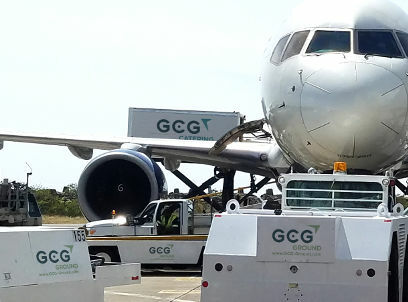 GCG Group is a leading provider of airline, industrial and event catering services in the Caribbean and Latin America. 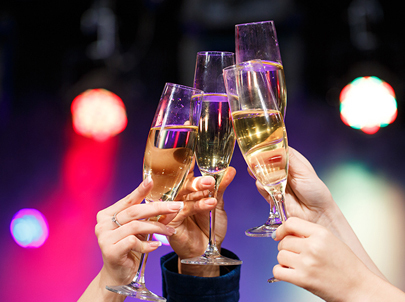 The company is a member of the Goddard Enterprises Group of Companies, and oversees three divisions of its own: GCG Catering, GCG Ground and GCG Events. GCG Ground was established in 2009 to provide a full suite of ground handling services to airlines. The company operates in three locations in the Caribbean. GCG Events opened its first location in 2008, and has since become one of the top events caterers in the nine areas its team operates. 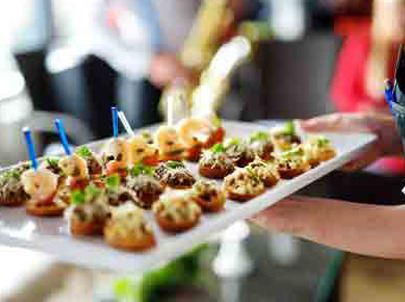 GCG Catering has been a leader in the catering industry for more than 60 years. Now with 24 locations, the company services a diverse range of industries. GCG Events Jamaica Hosted Two Matches At Sabina Park! GCG Ground Services’ Delta Team has been voted as the VI’s Best Major Airline Serving the Virgin Islands’.